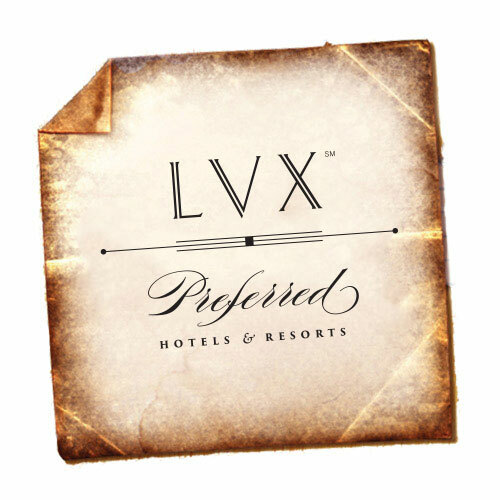 At Preferred Hotels & Resorts LVX, our distinctive members are not merely a gateway to the world's most desirable places; they are destinations in their own right, as iconic landmarks distinguished with legendary status. Experience the unrivaled hospitality of Preferred Hotels and Resorts during your stay at the Pfister in downtown Milwaukee. Enroll in Preferred's rewards program, I-Prefer, for exclusive benefits during your next visit. With historic luxury and quality service, the Pfister is amongst the best hotels in Milwaukee. Receive these benefits by providing your I-Prefer Membership ID number at time of booking or at check-in.